﻿ buy used pallets, IBC containers and pallets in Ukraine | Kiev, Kharkov, Odessa, Nikolaev | ТМ "Тара-Групп"
Pallet is transport container which is used for storing, moving and transporting various goods. This wonderful invention appeared more than 100 years ago. Throughout the time the pallet passed the evolutionary process, having turned from a flat shield into up-to-date pallet. 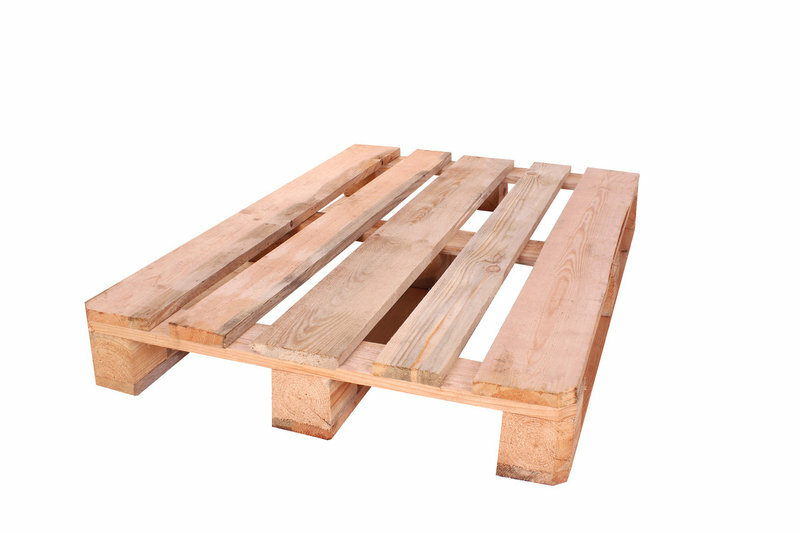 The main materials used for the production of pallets are wood (pallet-wooden), plastic (plastic pallet), metal (pallet-metal) and recycled pallets. Pallets are divided into two-way and four-way. The design of the double-entry pallets provides the ability to enter the fork from only two opposite sides, four-way pallets enable the forks of the loader or the rollers to be input from all four sides. The dimensions of the pallets can be different, but there are basic so-called standard sizes 1200 * 800 mm or 1200 * 1000 mm. These dimensions are well placed in transport. 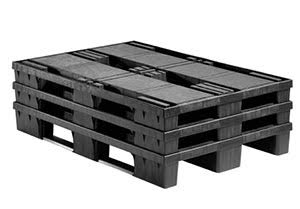 Currently, many businesses use not only new pallets but also used pallets (second-hand) which significantly saves money. 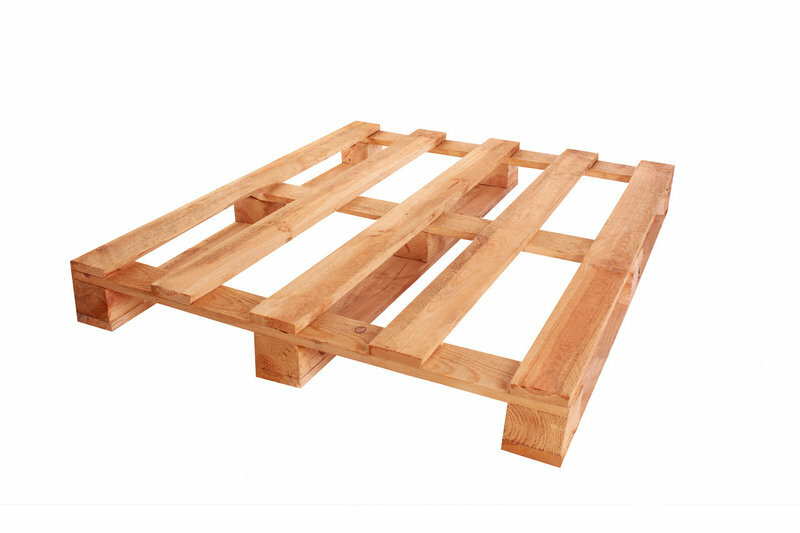 Wooden pallets are manufactured under the license of E-PAL (European Association of Pallet Manufacturers) and comply with all European standards. Pallets can withstand up to 2000 kg of load. Often used for the shipment of goods for export. 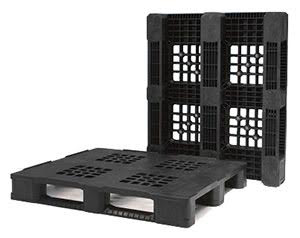 The most common type of pallet for storing and moving loads weighing up to 1500 kg. This type of pallet has a wide range of applications for storage and transportation of non-heavy loads. Due to the fact that the pallet can be put one into another, it takes up little space in the warehouse. It has a long service life, when exporting products it does not require heat treatment. This type of pallet has a wide range of applications for storing and transporting heavy loads. 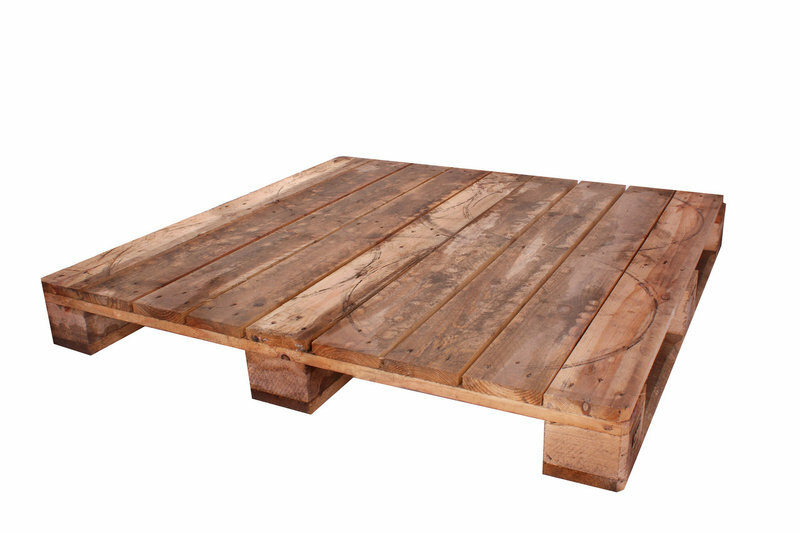 Plastic pallets do not absorb moisture and odors, are easy to clean and disinfect. It has a long service life, when exporting products.